Even with J.A. Happ on board, the Yankees have decided to add another starting pitcher. 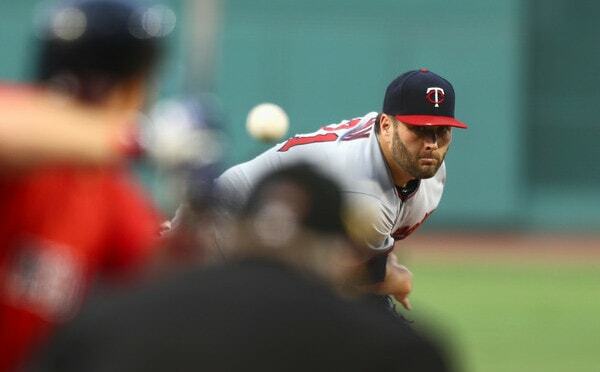 Tyler Austin and pitching prospect Luis Rijo have been traded to the Twins for right-hander Lance Lynn, it has been announced. It is a done deal. Officially official. Jon Heyman says the Twins are eating half Lynn’s salary. Lynn, 31, has a 5.10 ERA (4.73 FIP) with 21.3% strikeout rate and a 50.8% ground ball rate in 102.1 innings this season, all as a starter. His walk rate (13.2%) is way too high. It’s been high his entire career (career 9.4% walk rate), but never this high. Free passes are bad news, though at least Lynn mitigates them with strikeouts and grounders. For what it’s worth, Lynn has pitched better since an ugly April — seems like all the free agents who signed late started slow this year — throwing 78.2 innings with a 4.12 ERA (4.16 FIP). Walk rate (11.1%) is still too high, though the strikeouts (21.0%) and grounders (50.6%) have been there. Clearly, the Yankees are banking on track record here. Lynn owns a career 3.54 ERA (3.74 FIP). The Yankees presumably swapped Warren for Lynn because they believe Lynn is better capable of stepping into the rotation, if necessary. I don’t disagree with that. Lynn does have bullpen experience, though it’s been a while. The Cardinals regularly used him out of the bullpen in the postseason during their glory days from 2011-15. Austin was made completely expendable by the recent Luke Voit pickup. They’re both 27-ish year old right-handed hitting first basemen. Austin will be out of minor league options after the season. Voit will not. So there you go. Voit replaces Austin as the up-and-down platoon first baseman going forward. When Greg Bird was hurt earlier this year, Austin stepped up and hit .290/.362/.629 (166 wRC+) with five home runs in April. He wasn’t so good after that, finishing with a .223/.280/.471 (111 wRC+) line with eight homers and 40.2% strikeouts in 132 big league plate appearances before being sent to Triple-A. Austin was good when the Yankees needed him. Props. Rijo, 19, has a 2.77 ERA (2.47 FIP) with 19.5% strikeouts and 1.8% walks in 39 rookie ball inning this season. 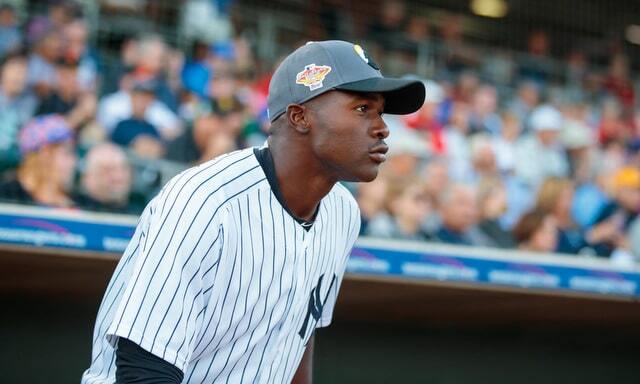 He is not among MLB.com’s top 30 Yankees prospects and he wasn’t going to be on my upcoming post-draft top 30 prospects list. 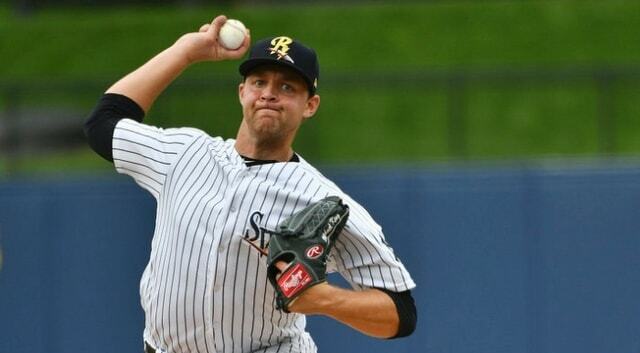 The Yankees literally have more pitching prospects than rotation spots in the minors. They’re loaded with kids like Rijo. No surprise they dealt from that depth. As for the financials, the Warren trade combined with the Twins eating half Lynn’s salary makes this effectively cash neutral for the Yankees. They’re still about $3M under the $197M luxury tax threshold, give or take. Some of that needs to be saved for injury call-ups and September call-ups. I think Warren is better than Lynn, but what I think doesn’t matter, plus Lynn can start. Warren can’t. 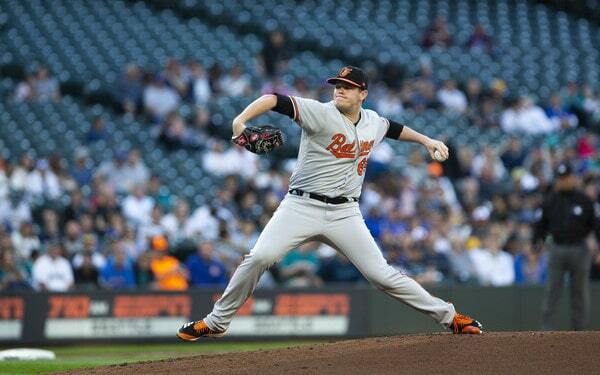 The Yankees added more length to the pitching staff today.